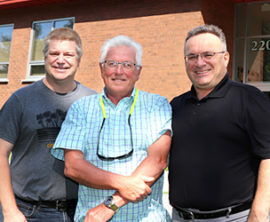 Cornwall Ontario – The City of Cornwall has been selected to host the 2020 Men’s and Women’s Provincial Curling Championships. 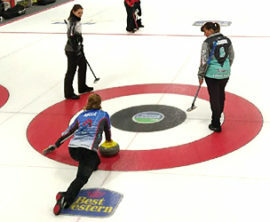 The two events, also known as the Tankard (Men’s) and Tournament of Hearts (Women’s), will be combined with all of the action taking place at the Cornwall Civic Complex. 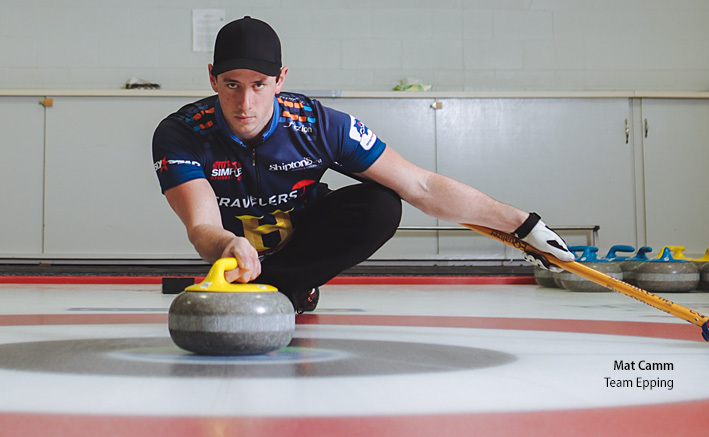 The Championships will see the top eight men’s and eight women’s teams battle it out to see who will represent Ontario at the 2020 Tim Hortons Brier and Scotties Tournament of Hearts. The event is tentatively set for January 28th to February 2nd and the ice at the Ed Lumley Arena will be temporarily transformed into five curling sheets for the event. It’s estimated the provincial championship generates an economic impact of $2 million for the host community. 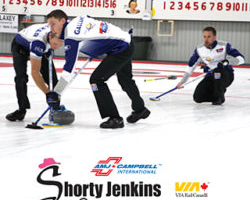 The Cornwall Curling Club hosts a number of bonspiels and special events throughout the year, including the Shorty Jenkins Classic, a tournament that features some of the world’s best curlers each September. Ticket information and additional details on the 2020 Provincial Championships will be announced as they emerge. Meanwhile, the 2019 Ontario Men’s and Women’s Provincial Championships is set to begin on January 27th in Elmira, Ontario. 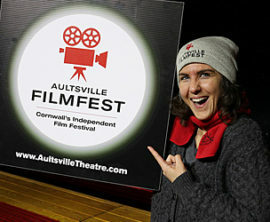 Tickets and details are available at www.curlonchamps.ca and free streaming services are available at www.titlesportslive.ca. Residents and businesses who are interested in volunteer or sponsorship opportunities at the event are asked to contact Kevin Lajoie, Tourism Coordinator, at 613-930-2787 ext. 2547 or klajoie@cornwall.ca.